ATP Science T432 Plus + Alpha Venus - Fat Burn and Estrogen Regulator! Buy Now & Pay Later with Zip Pay & Afterpay! Free Delivery Australia Wide Simply Spend $99 or More! See ALL of our tailored Solutions, hand crafted by the team at genesis. Login or create an account to earn Genesis Rewards Points for sharing! Earn Genesis Rewards Points for sharing! 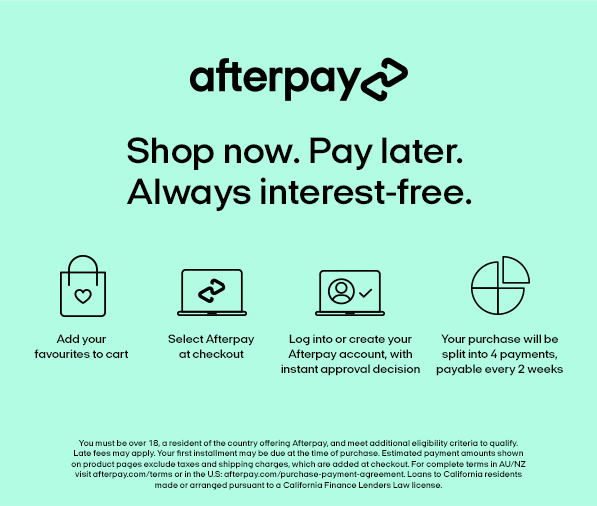 AfterPay ZipPay Buy Now. Pay Later. New Product Update - What is different between T432 and T432 plus? T432 Plus has been tweaked slightly to make it more effective in improving insulin sensitivity to make it the most effective tool on the market for targeting PCOS. Why did we do it? Because we can; and you asked for it. T432 Plus contains all of the original ingredients for maximising basal metabolic rate and maximising natural thyroid hormone activity but we have made it stronger. After we removed the apparent “reflux free” capsicum extract that was causing all the reflux we had some spare room to play. T432 by ATP Science - Fat Burner and Thyroid Activator! Genesis Nutrition Australia is now proudly stocking T432. ATP Science has created a unique product packed full of super foods and spices from around the globe. The product promotes better energy levels, improved fat metabolism and thereby aids to build a toned muscular body along with adequate work-outs. T 432 acts by boosting the basal metabolic rate and help you burn fat efficiently. It does these through 3 different pathways - maintaining healthy thyroid function, by controlling insulin resistance and by boosting the glucagon-like peptide 1 and leptin. The team at Genesis Nutrition love ATP’s innovative product-T432. If your goal is to burn fat fast, this is the perfect product for you. It does elevate your body temperature, which allows you to burn more calories during cardio or training. Genesis Nutrition recommends starting on one capsule and adjusting according to tolerance as this product is quite potent. Take 1 (one) - 2 (two) capsules before each meal. Alpha Venus + E-Tox FEMALE by ATP Science - Estrogen Support! ATP Science Alpha Venus is a female focused formulation to help improve estrogen modulation and androgen ratios to ensure you can get the body shape and increase in metabolism you desire. The less estrogen you hold the less body fat your body stores and the less water your muscles hold. This product also increases libido at the same time as increasing strength, muscle growth and lean muscle tissue development. The reduction of estrogen in women leads to a drop of body fat in estrogen prone areas such as hips, buttocks and thighs as well as other areas of the body. Alpha Venus is an agent that should be considered for customers wanting to lower residual estrogen build up and lower their body fat whilst maintaining and building lean muscle tissue. Alpha Venus is a unique product that all female trainers should consider adding into their supplement program. The introduction of a product that lowers estrogen for somebody already training means dramatic increases in lowering body fat and increasing lean muscle growth. A total bonus of this product is the mood enhancer and libido increasing ingredient. If you are looking to eliminate target areas such hips, bum and thighs than this product is for you. Our suggestion would be to couple this product with ATP Block E3 cream to aid in dispersing that pesky estrogen that you all hate! Take one or Two Capsules Twice Daily with Meals. Boost your Metabolism, Burn Fat, Regulate Estrogen! OxyShred By Ehp Labs - Oxy Shred Fat Burner! Ultra Formulation: Boost Energy, Lose Weight! OxyWhey from EHP Labs - OxyShred Lean Protein! Lean Protein Formula, Low Carb, No Sugar! Get all the latest deals & promotions!